ðŸ”— Superman II - WTF Happened To This Movie? Can’t express how big Superman: The Movie was to me growing up. This video goes into the history of it and the troubled Superman II. If you are a die hard fan, I do recommend the Donner Cut. Great stuff. What do ya think of my flyer? 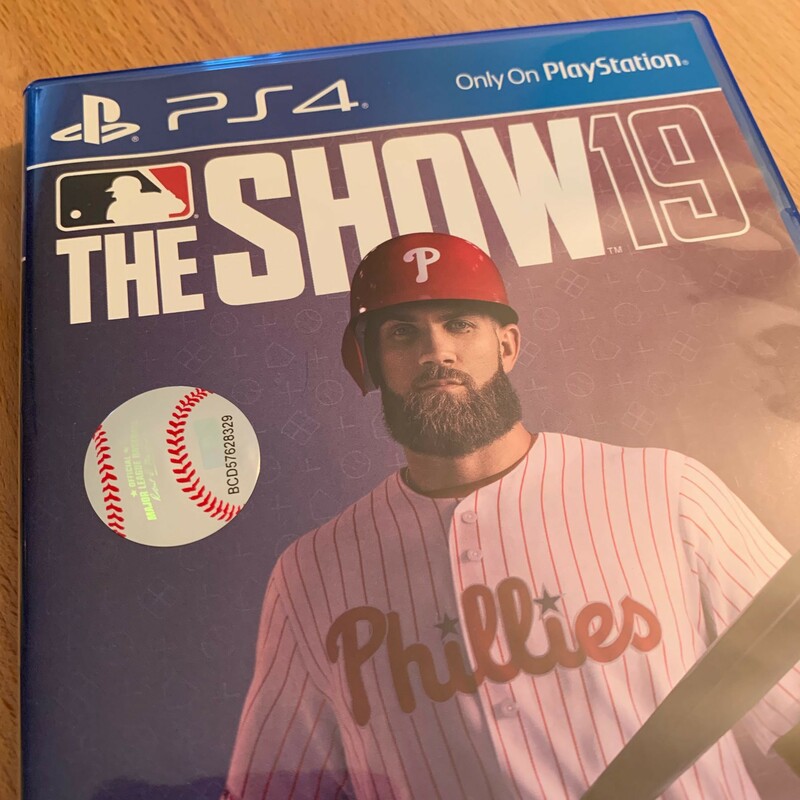 I need to start working but I can’t stop brainstorming how many ways this is going to go wrong. TextExpander tip of the day! Every time you write “internet” replace with the more descriptive “dystopian hellscape”. TIL: If you use the .dev domain for anything (even localhost fakery in my case) Chrome and Firefox will FORCE an HTTPS connection. This is a fun Star Wars theory about Rey. If it tied into the Jar Jar Sith Lord theory it would be perfect. 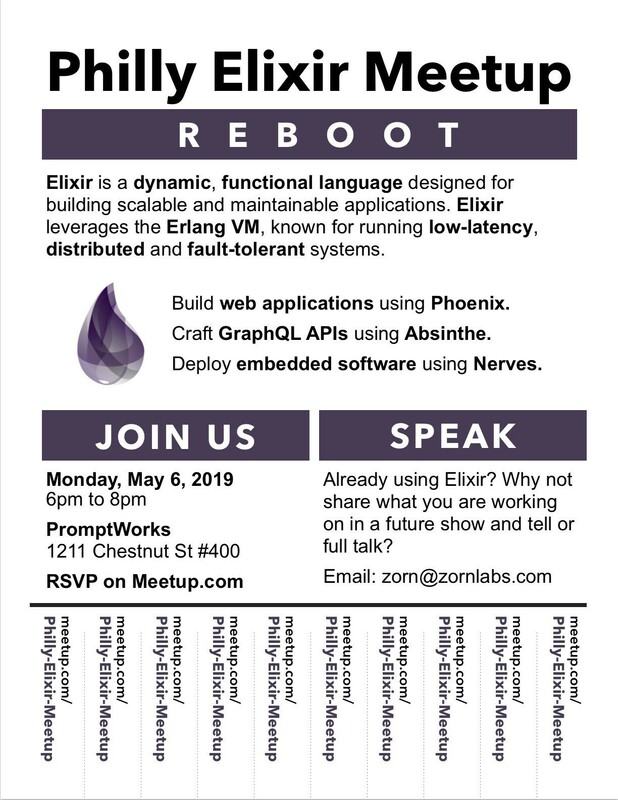 We are rebooting the Philly Elixir Meetup. Join us Monday, May 6th! Is Greatest American Hero part of the Marvel or DC Universe? This YouTuhbe channel has the largest collection of tv intro themes I’ve ever seen. To be fair I lost Thursday due to dental work and am, at the moment, a little more overbooked than I’d like to admit. On the plus side, final figured out my bug! 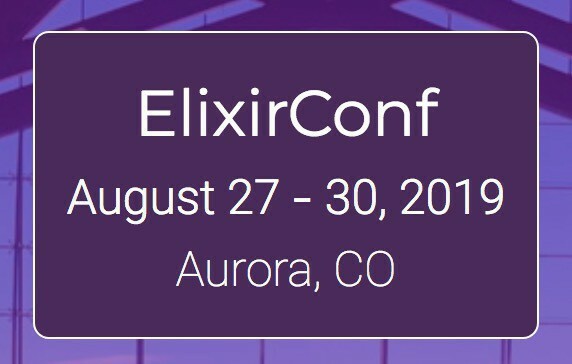 Just booked my flight and hotel for ElixirConf even though the conference tickets aren’t on sale yet. Feel like I got a great flight deal, $260 roundtrip Philly to Denver. How come my iPad doesn’t have a section in settings for Battery Health? 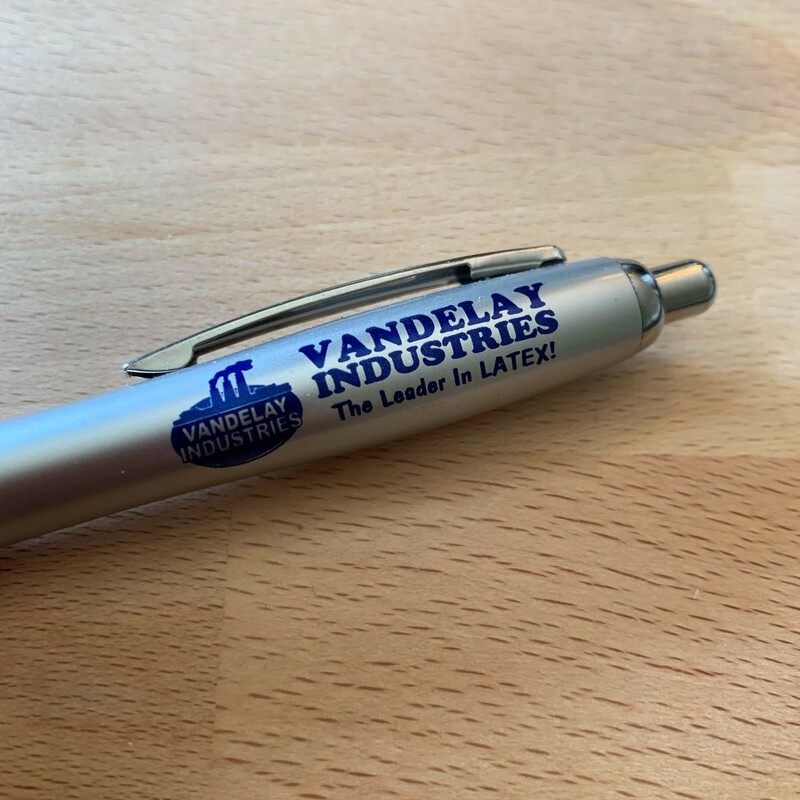 Writing out my tax checks with the most professional writing instrument I own. ðŸ™€ It’s Monday morning and all the snooze emails from last week have come back! 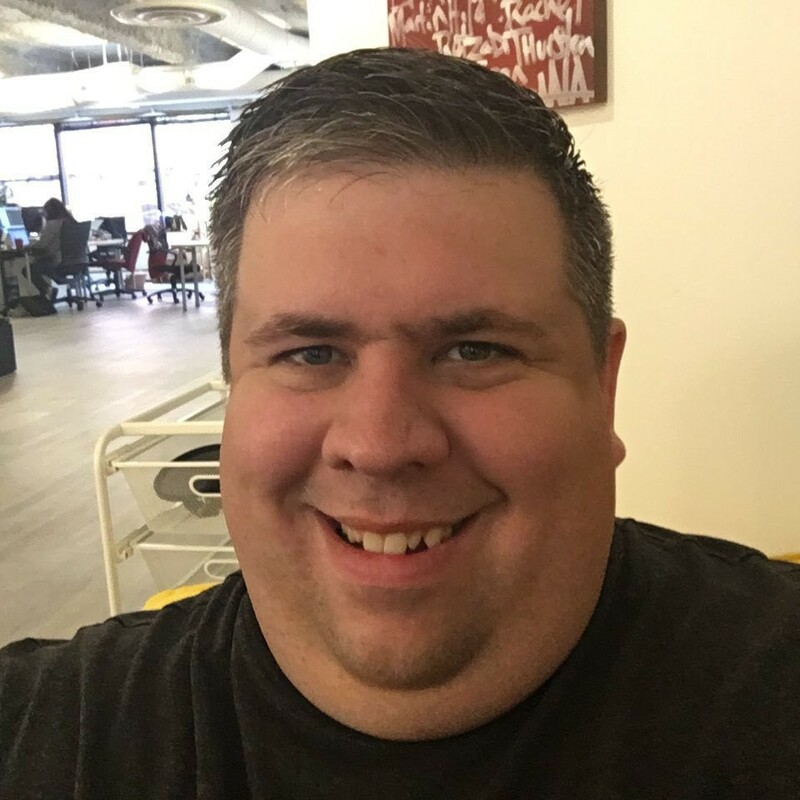 How do people avoid a git merge nightmare when maintaining a CHANGELOG on an active project with multiple people / active PRs? I need more blue pages. Bring them to me! Ignore the red pages. Today we code with Yo-Yo Ma playing in the background.